You’ll be in good company! 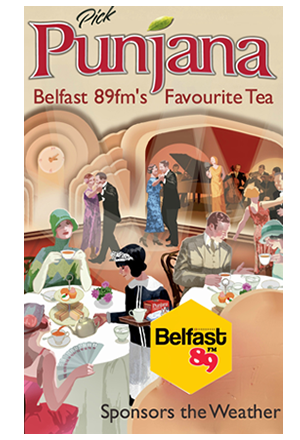 Here’s a selection of those businesses who have chosen to advertise on Belfast 89FM. Our Listeners – Who are they? Our listeners who like our 60s and 70s greatest hits format, are a valuable target market for every business and Belfast 89FM exclusively targets this high spending group of people which are currently underserved by both the existing commercial radio stations and the mainstream print media. We offer a low cost route to this market and our unique mix of 60s and 70s music combined with friendly and informative conversation, continues to attract a growing audience. Our listeners enjoy a bit of chat and like to know what’s going on locally. Belfast 89FM continues to make considerable progress in building a loyal audience across the city. We play music from the 60s and 70s and while we know that our listeners are from across all age groups, our biggest audience is made up of those who grew up with the music of that period. This group has a wide range of general and particular interests and concerns, including healthy living, social and consumer advice and leisure activities. Moreover, our largest audience cohort is known to have more disposable income than any other age group in the city. Our typical listeners have more money to spend on short holiday/city breaks, cruises, family holidays, holiday homes, private healthcare, cars and dining out to name but a few. 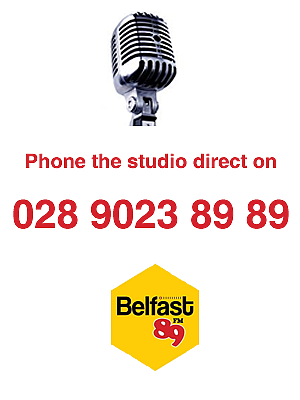 Belfast 89FM can help you get your message across to them in the Greater Belfast area in a cost effective way. 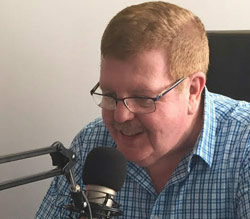 As well as giving your business the opportunity to advertise directly to this extremely valuable target market, there are also many sponsorship opportunities throughout the station’s broadcast schedule from traffic, travel and sports reports to programmes and features. If the people likely to love the greatest hiyts of the 60s and 70s are a key target market for your business, then Belfast 89FM can help you reach and influence this important and high spending sector of our population. We can help you promote your business with this group of potential clients and customers. 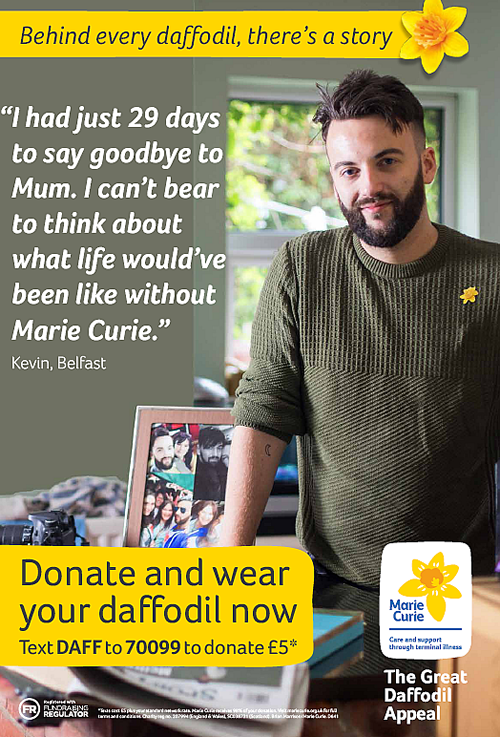 Contact our sales team by calling 02890 23 8989, text the station on 07486 893 247 or emailing advertising@belfast89.com.